The Visitor Information Center is open 8 am to 4 pm daily November 1 through March 31. April 1 through October 31 the Visitor Center is open Monday through Saturday, 9 am to 4 pm. It is closed most federal holidays. call our visitor center at 321-861-0669. 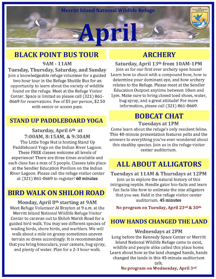 Click here to PRINT & SHARE the April 2019 programs. 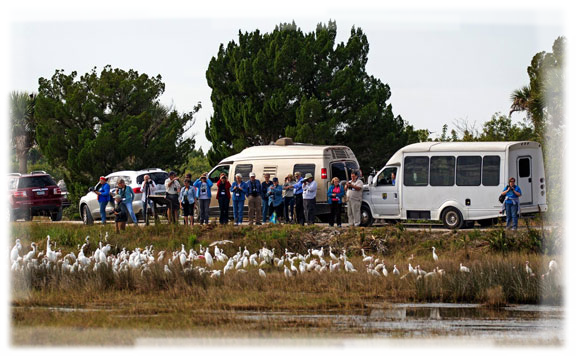 Join a knowledgeable refuge volunteer for a guided two hour tour in the Refuge Shuttle Bus for an opportunity to learn about the variety of wildlife found on the refuge. Meet at the Refuge Visitor Center. Space is limited so please call (321) 861- 0669 for reservations. Fee of $5 per person, $2.50 with senior or access pass. Join us for our first ever archery open house! Learn how to shoot with a compound bow, how to determine your dominant eye, and how archery relates to the Refuge. Please meet at the Sendler Education Outpost anytime between 10am and 1pm. Make sure to bring closed toed shoes, water, bug spray, and a great attitude! For more information, please call (321) 861-0669. Come learn about the refuge's only resident feline. This 40-minute presentation features pelts and the answers to everything you've ever wondered about this stealthy species. Join us in the refuge visitor center auditorium. Long before the Kennedy Space Center or Merritt Island National Wildlife Refuge came to exist, wildlife and people alike called this place home. Learn about how as the land changed hands, hands changed the lands in this 45-minute auditorium talk. View a photo presentation to learn how to identify butterflies. Then, participate in a butterfly survey to collect data for North American Butterfly Count and Florida Butterfly Monitoring Network. Bring water, snacks, insect repellent and wear closed shoes and long pants. Meet in the auditorium of the refuge visitor center. Do you have a specific birding-related question? 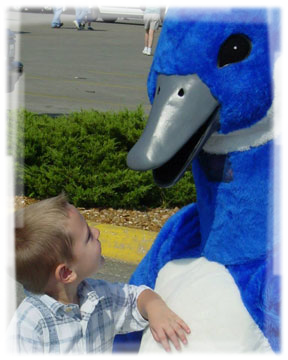 Maybe you want to see a certain bird or have a picture and need help identifying it! If this is the case, then visit us on Wednesdays. 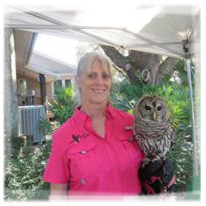 A knowledgeable birder is ready to answer your questions at the Refuge visitor center front desk. 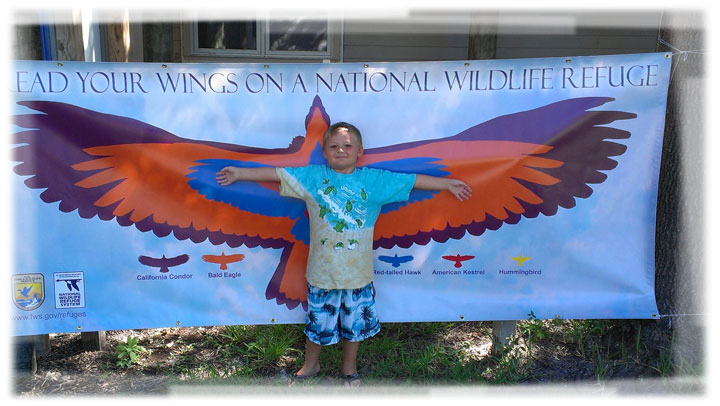 Connect with us on social media at www.facebook.com/usfwssoutheast, www.twitter.com/usfwssoutheast, https://www.youtube.com/usfws, and https://www.flickr.com/photos/usfwssoutheast. Beginning January 1, 2017 vehicle entrance fees will increase for both seashore and refuge from $5 per vehicle to $10 per vehicle. The Canaveral/Merritt Island Annual Pass will increase from $35 to $40 per calendar year. 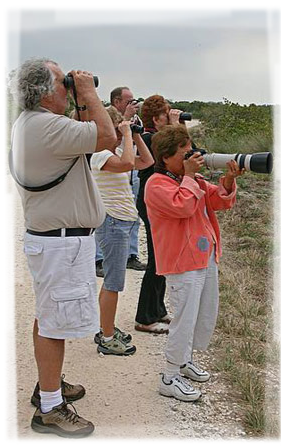 Merritt Island National Wildlife Refuge (only) Annual Pass will increase from $15 to $25. Visitors with a Refuge only pass or a Federal Duck Hunting Pass may upgrade to include the seashore for $15. Merritt Island National Wildlife Refuge is proud to announce a new program to help reduce and control litter. Individuals, families, civic groups, clubs, school groups and businesses are invited to participate. The program is patterned after the National Adopt a Road program. Areas open for adoption include interior roads, shorelines, trails and spots such as boat launches and Refuge entrances. Participating members of the program will commit to three litter clean ups per year in their adopted area. Adopting organizations will get a recognition sign posted at their site. Please join us in keeping your refuge clean. Please call Mary Bibler, Pathways Intern at 321-861-0668 for more information. The U.S. 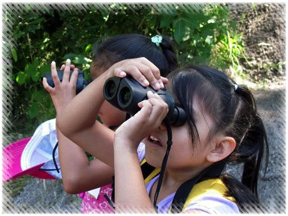 Fish and Wildlife Service is the principal federal agency responsible for conserving, protecting and enhancing fish, wildlife and plants and their habitats for the continuing benefit of the American people. 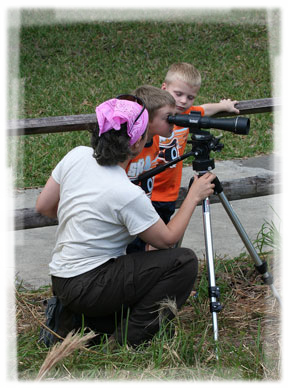 For more information on our work and the people who make it happen, visit www.fws.gov/southeast. Connect with us on Facebook at www.facebook.com/usfwssoutheast, follow our tweets at www.twitter.com/usfwssoutheast, watch our YouTube Channel at https://www.youtube.com/usfws, and download photos from our Flickr page at https://www.flickr.com/photos/usfwssoutheast. Please call Mary Bibler, Pathways Intern at 321-861-0668 for more information. The Visitor Center is located on SR 402, 5 miles east of U.S. 1 in Titusville. On March 14, 1903, President Theodore Roosevelt signed an Executive Order creating Pelican Island as the country's first national wildlife refuge. Roosevelt went on to establish an additional 54 national wildlife refuges during his two terms and set historic conservation values for America. These values have grown into a system, which today, consists of 562 National Wildlife Refuges on more than 150 million acres of America's most important wildlife habitat. As part of its mission, the Service manages 562 national wildlife refuges and other units of the Refuge System covering 150 million acres. These areas comprise the National Wildlife Refuge System, the world's largest collection of lands and waters set aside specifically for fish and wildlife. The majority of these lands, 77 million acres are in Alaska, while 54 million acres are part of three marine national monuments in the Pacific Ocean. The remaining acres are spread across the other 49 states and several United States territories. In addition to refuges, the Service manages thousands of small wetlands, 38 wetland management districts, 70 national fish hatcheries, 65 fishery resource offices, and 81 ecological services field stations. The Service enforces federal wildlife laws, administers the Endangered Species Act, manages migratory bird populations, restores nationally significant fisheries, conserves and restores wildlife habitat, and helps foreign governments with their conservation efforts. It also oversees the Federal Aid program that distributes hundreds of millions of dollars in excise taxes on fishing and hunting equipment to state fish and wildlife agencies.